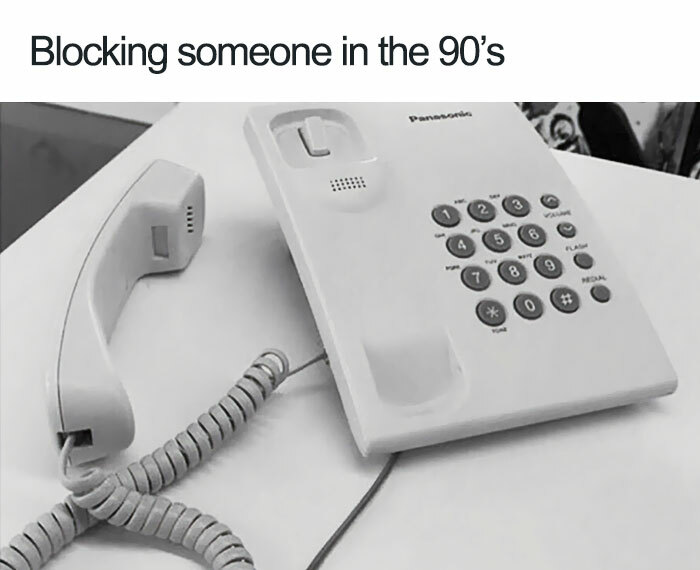 The 90s satisfaction of hanging up the phone on somebody can never be matched by a smartphone. No future release, feature or new gadget can hold a candle to that unique feeling. That was one of the many perks of growing up in those days. Apart from being hard to explain using today’s phones, it gets even more difficult if you go through the expressions used. Things like “hanging up” the phone make no sense anymore. Nevertheless, the human need to block someone is timeless. Whether it’s an old flame or a passionate telemarketer, there will always be people who you don’t want to talk to. Modern times come with many solutions, depending on what type of device you own, so let’s get into it. If you’re using iOS 7 and later, know that the option is built in the operating system and allows you to quickly block calls, messages, and FaceTime requests without using external software or third-party apps. It couldn’t be easier: check your Phone’s settings menu and contact list. Settings → (General) Phone → Call section → Call blocking and Identification. Another way: Tap the Phone icon, select either all calls or missed calls and tap the information icon to the right of the number you wish to block. Scroll to the bottom of the resulting info panel, and tap the blue Block this Caller option, followed by Block Contact to confirm the request. Once you set it up, the blocked calls will be going to your voicemail. The good part: the sender will not even know about you blocking him since there is no indication of it. If you’re iPhone is not compatible with the latest version of iOS (like any iPhones before the iPhone), you can try a workaround when it comes to unwanted calls. Create a contact from the number you were called on. Instead of naming it after the person, call the contact ‘Nuisance Caller’, ‘Hang Up’, ‘Never again” or some other label that you’ll understand. This way, you’ll make not to pick up. It’s a personal approach, but it works. Every time a different timewaster calls you, tap the arrow by the number and hit ‘Add to Existing Contact‘. Then add them to the previously created contact, so you’ll have all them in one place. 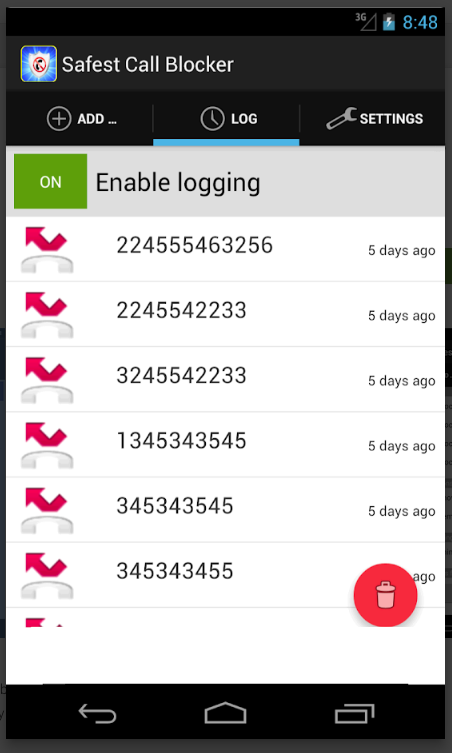 The ways to block an unwanted caller on your Android devices are as many and as different as there are manufactures. 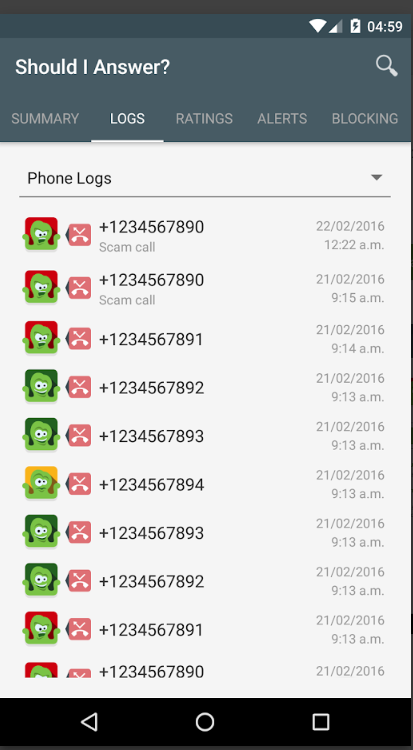 You can find a Reject list in your call log, where you can add the number you want to block. It will disable the incoming calls from them. Sending calls to voicemail can be done easily. Go to contacts, select the person you’d like to block, and hit the little button in the right-hand corner that looks like a pencil. Then tap the three-dot menu icon in the upper-right corner and check the box next to All Calls to Voicemail. Most people turn to their contact list, select the phone icon from your home screen, then tap the three-dot menu and choose Settings > Call > Call Rejection > Auto Reject List > Create. Some smartphones, like Samsung for example, make it easy: select the Phone icon on your home screen, tap the three-dot menu in the upper-right corner, and then tap Settings. You’ll find Block numbers listed here. 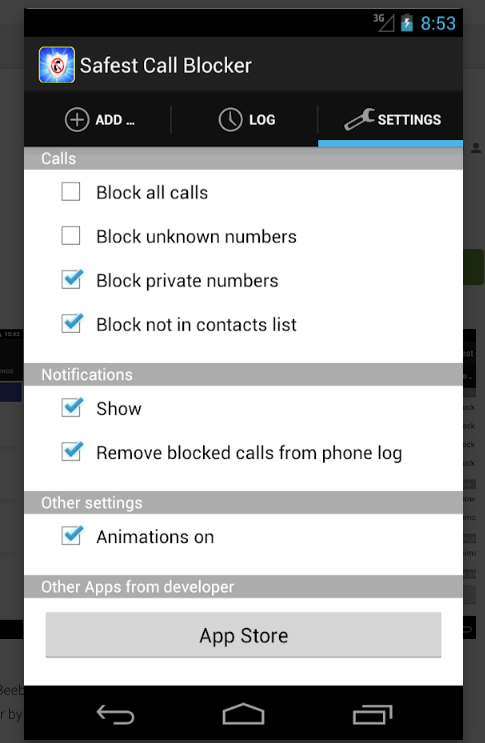 If you wish to automatically block unknown callers, simply toggle on the option for Block anonymous calls. When nothing seems to do the job and you need an easy fix, turn to a third-party app. 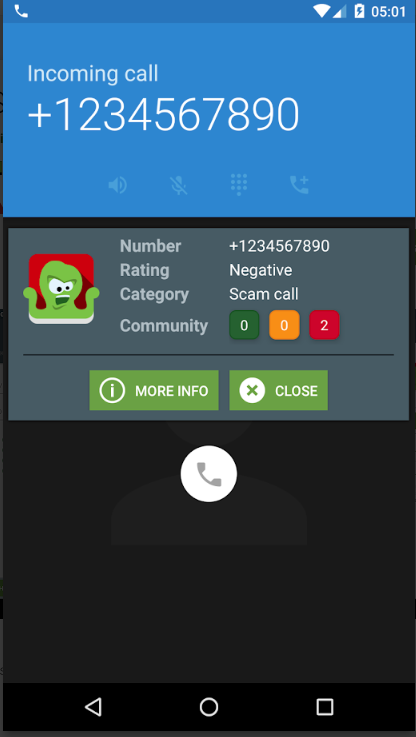 Free app that will protect you against unsolicited, expensive, unwanted or unknown calls. The blocking features include: blocking calls from hidden numbers, calls to premium rate numbers, to foreign countries, calls from/to negative rated numbers, from numbers defined on the private block list. 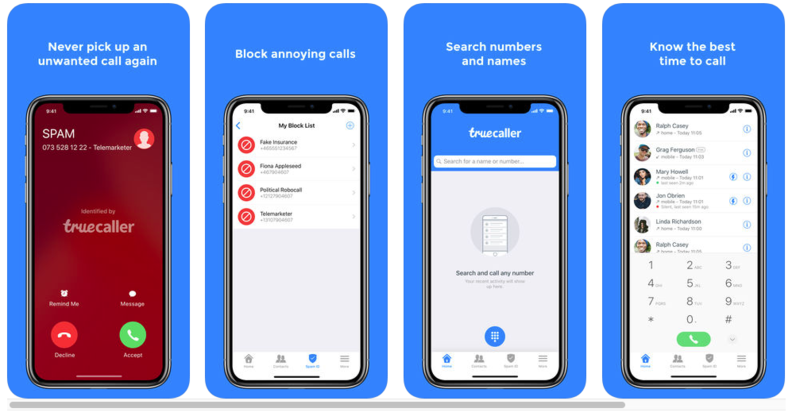 Safest Call Blocker is another free and easy to use app, that features the usual array of call-blocking toggles, but you can also block a range of numbers using wildcards. You can create your own personal or wildcard blacklist, for example, you can add 1-800-###-#### to the block list and you won’t hear it ever again. According to their site, Hiya Call Block Security identifies the calls you want to take and blocks the numbers and texts you want to avoid. Hiya is free (no ads! ), and is incredibly easy to use. 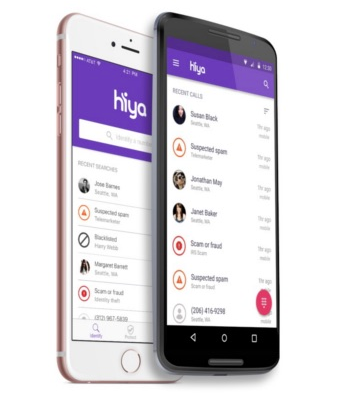 Hiya will serve both as a way to cut down on spam calls and will give users the ability to know who is calling if that number is not on their contact list. Their description says it all: Identify and block spammers, search for unknown numbers, call friends and much more! With a community-based spam list of over 250 million users, Truecaller is the only phone app you’ll ever need. There’s a standard block list, as well as the ability to search the company’s massive database of names and numbers. What about those of us who do not use smartphones? All the major carriers have the ability to block numbers regardless of the device used.